Home / Windows 10 / How to Boost Windows Performance? Whichever version of Windows you are talking about, most often users are asking how to boost Windows performance and make it work faster. In this article we’ll take a look at the main reasons which can slow down your Windows 10 and we’ll give a few simple tips to speed up your Windows 10 device. Of course, the easiest way to speed up the system is to add additional resources (like adding RAM slots, replacing the CPU with a more productive one, moving the Windows to an SSD drive, etc.). But this is not always possible. Tip. It’s important to mention that the various programs which are added to the startup for the “easy acceleration of the system” – in most cases not just useless, but simply harmful. Most users don’t know that many programs are adding themselves to the system startup during the installation to speed up their launch and perform different background tasks. These are various utilities for printers and scanners, cloud storage programs, torrent clients, games and others. The more programs in the Windows startup – the more resources they use. Open the Task Manager (Ctrl + Alt + Del) and go to the Startup tab. Disable all unnecessary and resource-consuming programs. To do this, right-click the program and select Disable. In most cases, you can remove almost all programs from startup. 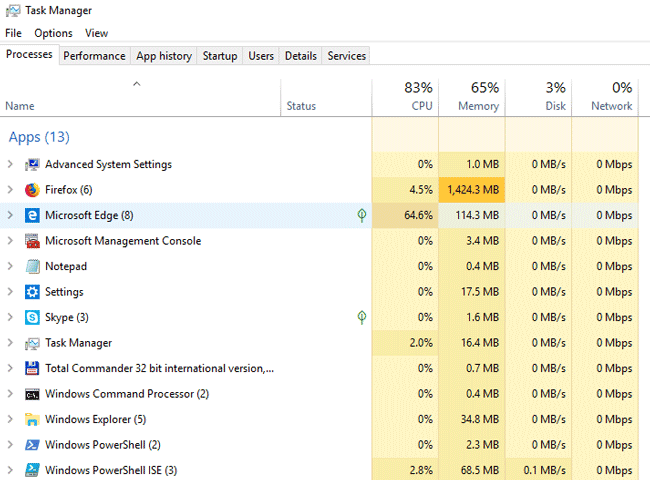 Use Task Manager to identify programs and processes that heavily load the system (use a lot of CPU, memory or disk resources). Try to reconfigure, update the problem software, or disable problematic Windows services. Try to use plugins that unload opened webpages from RAM when inactive. On most new computers and laptops, there are many preinstalled programs that are most likely never used. Open Control Panel > Programs > Programs and Features. Carefully study the list of installed programs. 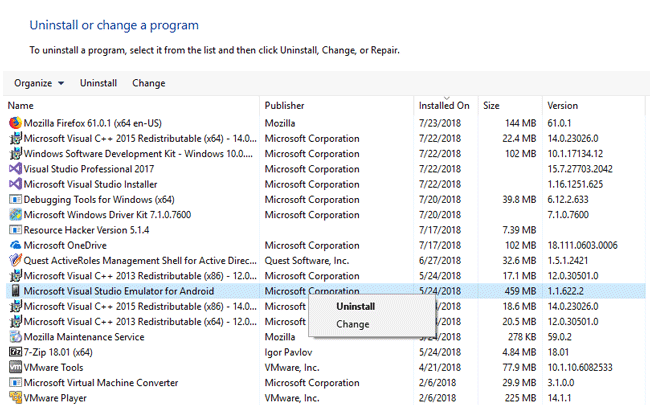 Remove all old software that has not been used for more than a year. You should leave only the software that you are using. 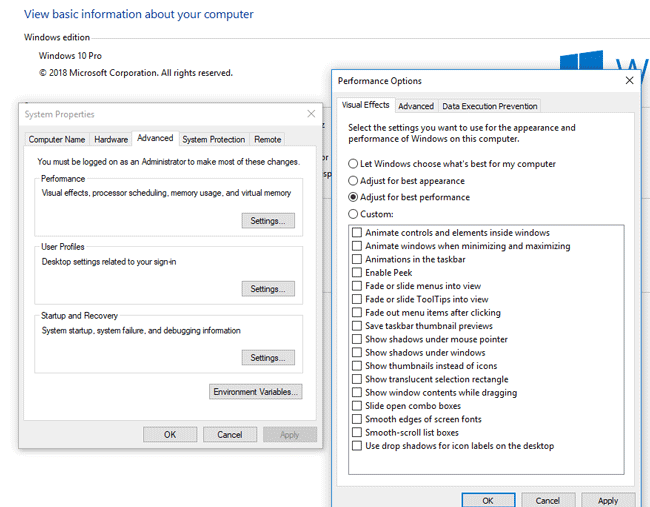 Disabling graphical effects can give some Windows performance boost on older computers and laptops. Right click on the Start button, select System > Advanced System Settings > Advanced tab > in the Performance section click the Settings button. 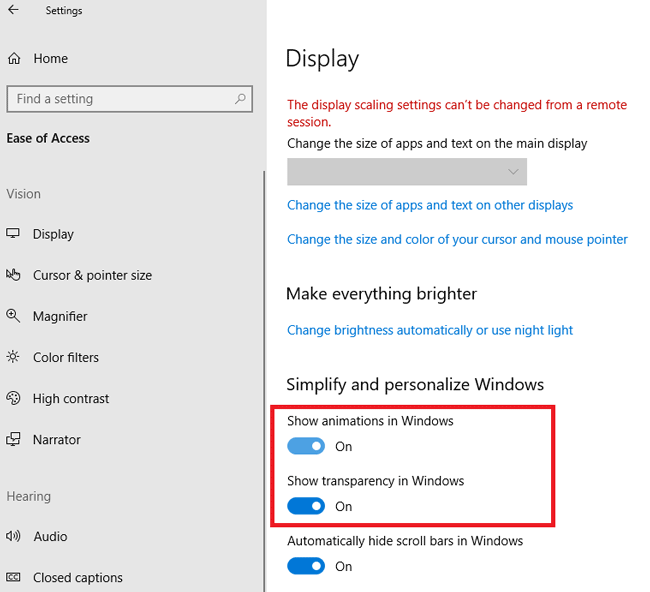 To turn off the animation and effects in Windows 10, select the item Adjust for best performance. 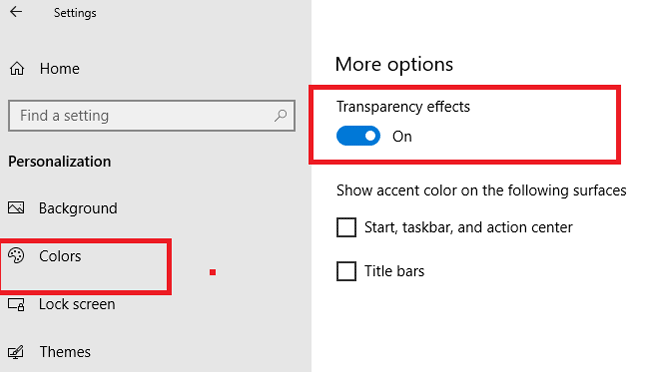 Disable the transparency in Windows: Start > Settings > Personalization > Colors. Disable the option Transparency effects. This can also have a positive effect and can boost Windows performance of the slow system. 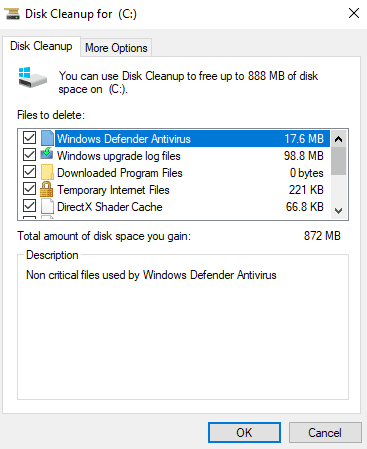 The disk cleanup allows you not only to free up space on the system disk of your computer, but also improves Windows performance. Run the cleanmgr.exe utility (Disk Cleanup) and follow the steps of the wizard. Clear not only user data (cache, recycle bin, temporary files), but also system files (old updates and drivers, backup files, logs, etc.). Make sure that there is at least 4-5 GB of free space on the system drive C:\. Perform periodic disk defragmentation. On laptops and tablets some OEM manufacturers use the Energy Saver power plan by default in order to save energy. In this mode the computer can forcibly lower the frequency of the CPU and reduce its performance in order to reduce power consumption and extend the battery life of the device. It is worth using this scheme if your device is running on battery. If your computer is constantly connected to the AC network, use the High Performance or Balanced power plan (Control Panel > Power Options). Do not forget to periodically reboot your Windows 10, and not just send it to sleep or hibernate. Reboot will clear the memory and will surely nullify the processes that begin to over-spend system resources. Do not forget to update the hardware drivers regularly (or make sure that you do not turn off automatic driver updates). Regularly install Windows security and feature updates. Microsoft releases not only security patches in its cumulative update (to protect against vulnerabilities), but also fixes various bugs and Windows errors. If you have an antivirus installed on your computer, you need to check its settings and, to speed up Windows 10, try to lower the protection level or enable only a manual computer scan (disable real-time protection). Also, it is not superfluous to immediately check the hard disks for the viruses. Do not use two or more antivirus software at the same time. If you installed a third-party anti-virus, make sure that the built-in antivirus Windows Defender is disabled.